I had heard whispers that sugar was not doing my body any favours and although I was pretty skeptical I was pretty desperate to feel even marginally better than I did. So I began the overwhelming journey of going sugar-free and I have to say I didn’t do an amazing job – I was alone and had no real clue what I was doing and zero support. I mainly ate vegetable crisps and natural yogurt and eventually snapped one day and binged on giant chocolate buttons (my old food nemesis). BUT despite this rather half-baked effort and amidst the confusing and overwhelm I did notice that I did feel better and the yeast infections went away. I made that amazing discovery that food can be our medicine or it can be our poison. And there is nothing that spells this out more clearly than sugar addiction. And believe me, it can be an addiction. And you know I don’t use this word lightly. I have worked with many people in the past with alcohol and opiate addictions and although obviously sugar does not have the nearly the same impact as these awful drugs – it has similar addictive properties. So what the chuff can you do about it? Thankfully lots. That is mainly why I created my Beat the Sweet: 21 Day Sugar Challenge to show you that you CAN do this. At the risk of tooting my own horn, this is a great space and community to join if you’re ready to take action. Stevia – if you really can’t handle the lack of sweetness then getting your hands on some liquid stevia could really help with the transition. Just 4 drops equals about tsp sugar but it does not impact your blood sugar at all – it is perfect if you can’t bear the idea of no sweetness in your tea or coffee (but only use in small amounts) or adding it to baked goods. L’glutamine – now I am not sure if this technically counts as a food but it is my secret weapon that I give all my clients who are ditching the sugar. This amino acid is fabulous for gut healing but also seems to really help curb and squash the sugar cravings – you know those wild crazy ones that make you want to steal sweeties from a child. You can get it in powder or capsule form and as with all supplements and food – make sure you get high quality stuff. (This is what I use/recommend. I know that ditching sugar can feel utterly terrifying and about as much fun as going for a smear BUT honestly it is the key to transformation and with the right help it can be so much simpler than you think. Ditching an addiction is never going to be a walk in the park but your energy, skin, digestion, horns, fertility, weight and mental wellbeing with thank you. 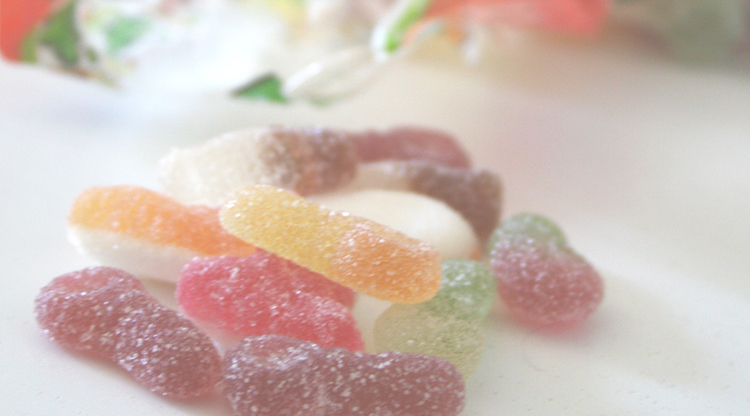 Remember the Beat the Sweet: 21 Day Sugar Challenge is open but enrollment closes SOON! Click here to join the sugar challenge! Whats the problem with sugar anyway? 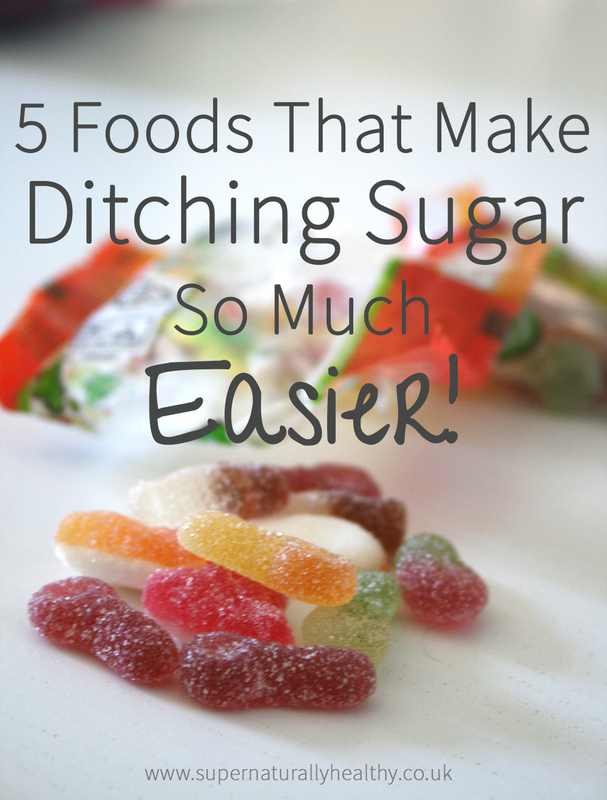 What do you find really help you curb the sugar cravings?